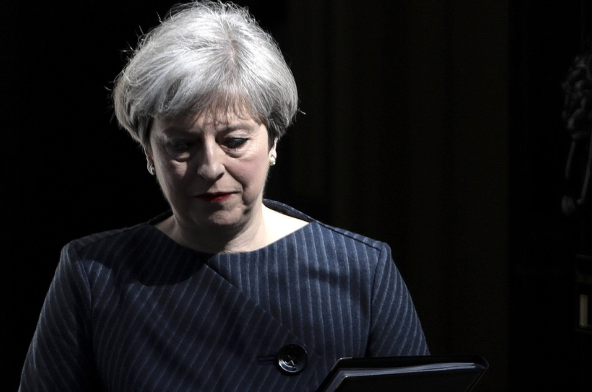 The TruePublica Editor: Theresa May dared MPs to vote for a General Election after her Brexit deal suffered the worst defeat in British history. The PM asked Labour to call a confidence vote in the House of Commons after 432 MPs voted to kill off the withdrawal agreement with only 202 backing her. It was a crushing defeat like no other. Never in our lifetime has a prime minister been humiliated like this. And yet she staggers on. And calling their bluff had a reason. Theresa May’s government survived a no-confidence vote Wednesday night brought by Labour Party leader Jeremy Corbyn. MPs voted by 325 to 306 with all 314 MPs of her divided Conservative Party voting to keep the government in office. They were joined by the 10 MPs of the Democratic Unionist Party and an independent unionist.